Below is a brief list of organizations across the U.S. that are working to feed people affected by and living with HIV/AIDS, but there are many around the country doing similar work. We encourage you to support one in your local community, or give to one of the ones here that we’ve highlighted. And did you know that you can donate your unused produce grown in your own backyard or community garden? Get to know AmpleHarvest.org, which works to connect locally grown produce with local food banks and pantries. 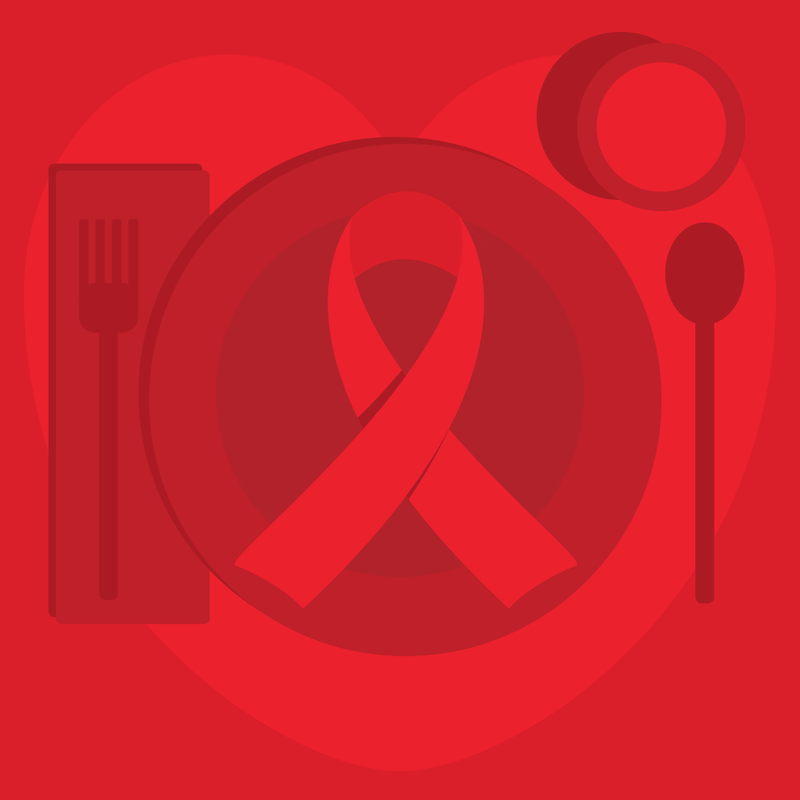 They’ve created a directory of local pantries across the U.S. that that support those affected by and living with HIV/AIDS, which you can download here and use as a guide to find one closest to where you live.